CHAPTER IX: THE ALLIANCE ? 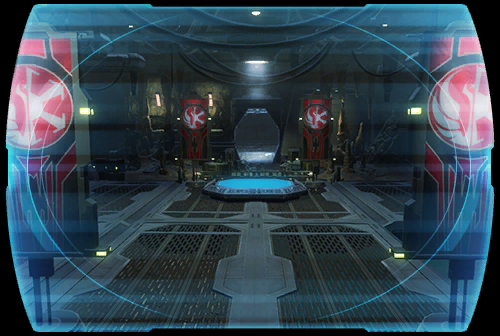 Asylum lies in ruins after Emperor Arcann's devastating invasion. The Gravestone's crew barely escaped the confrontation and has fled into deep space to mourn its losses. ? The stalwart droid HK-55 sacrificed himself to save <name> from certain death and saved the galaxy's best hope of victory over the Eternal Empire. ? As old friends and new allies gather on the remote planet ODESSEN, the enemy tightens its grip on the conquered Republic and Imperial systems and prepares to strike again.... ?